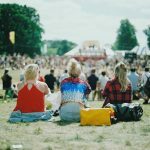 If you’re planning for your first festival this year, then be sure to read our most fabulous festival camping tips. Prepare for the car park to be a long way away from where your tent will be installed. This needs to be considered as you pack. 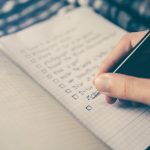 Making one or possibly two trips to and from the car is fine, but you’re going to be excited when you get there and you’re probably not going to want to walk back and forth, the party will be underway and you will want to join your friends as soon as possible. You might even want to consider getting a wheeled camping trolley. It’s going to rain. Ok, it’s not definitely going to rain, but it’s more than 50% likely. We are talking Great Britain here. Take your wellington boots, and a waterproof jacket. Take enough cash. The prices for eats and drinks from the vendors is more than you think it might be. There won’t be anywhere to draw money from once you’re on the festival site. Don’t camp too close to the toilets. Not only could you be positioned in a continual stream of toilet goers but just as soon as the sun warms up the campsite, you’ll be sitting in a strong aroma that you really won’t care for. Don’t camp in a dip. As soon as it rains, you’ll be in a mini river or lake and you’ll be flooded out. Get a large enough tent. Although it might be described as a 4 man tent, once you get 4 inflatable mattresses into it, it’s not going to be as comfortable as you imagined. Consider purchasing a tent that is bigger than you need, and then you know you’ll get your stuff into it too. Don’t leave valuables or cash in your tent when you’re not there. Even if security is good, it’s still possible for thieves to do the circuit, so keep your money and valuables with you at all times. 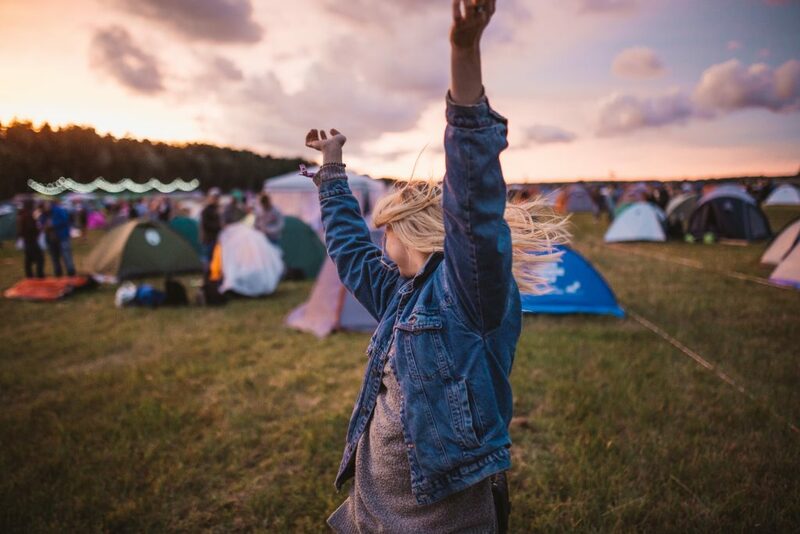 If you follow these tips, you’ll do a detour of the festival learning curve and set yourself up for a successful and fun musical camping break. We supply festival friendly tents and can advise on other suitable camping accessories. Free Music Festivals – Let’s go Camping! For many, the summer time means music festivals. With the likes of Glastonbury, Reading and the Isle of Wight firmly penciled into the annual calendar, lovers of live music are spoilt for choice when it comes to paid events.